Changing culture should not be left to the HR or Marketing departments. 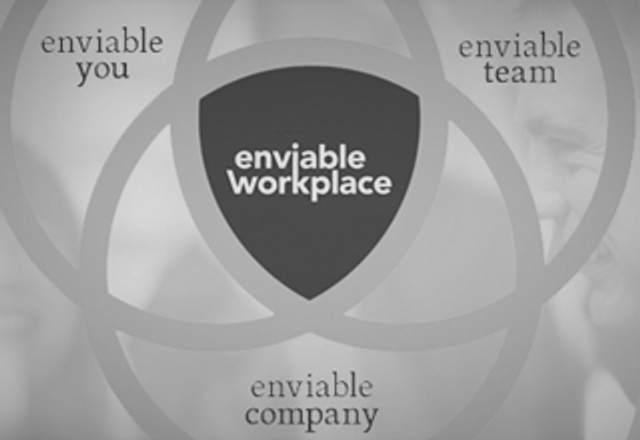 Every employee has a stake in ensuring their company is an enviable place to work. From a CEO actively committed to driving cultural change, through to engaged employees finding meaning and purpose in what they do, supported by the business they work for. The result should be the development of a positive, people-focused workplace that attracts and retains a happy team, irrespective of the size of the business. companies with people-centric cultures have (among many other positive things): greater stock market returns, greater customer or client relations, better brand recognition, longer employee retention, far superior recruiting power, faster agility, higher returns on innovation, faster adoption of new technology. If every big company is undergoing "transformation" doesn't everything really stay the same?